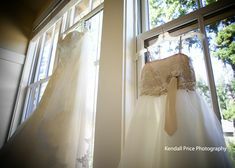 Glenbrook Lake Tahoe Wedding Published-AGAIN! 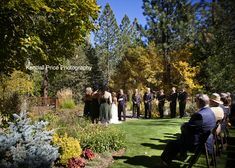 I’m so please to share that Terry and Tiffany’s Glenbrook, Lake Tahoe wedding I photographed last summer has been published a second time. You can read the feature in Planning it All by clicking here! 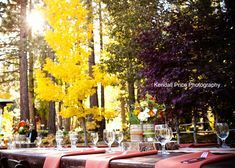 Glenbrook Lake Tahoe Wedding Published! 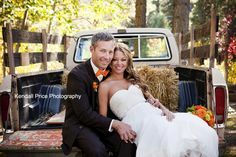 Terry and Tiffany had such a fabulous wedding in Glenbrook Lake Tahoe that it is set to be published FOUR TIMES!!! The first publication came out today on Two Bright Lights. Click here to read all about it!